Just about every doctors office, medical clinic or practice needs to have one of these scales. 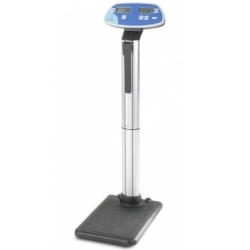 The Doran Medical DS5100 can measure a patients weight and it's height with ease. The DS-5100 provides a faster and easier way to weigh and measure patients accurately. With Doran’s Touchless Start feature, you can acquire a patient’s weight in as little as two seconds without any buttons to press. Simply have the patient step onto the large DS5100 platform and an accurate weight up to 500 pounds will be held on the display. Once the patient leaves the platform, the DS5100 is immediately ready for another weighment. 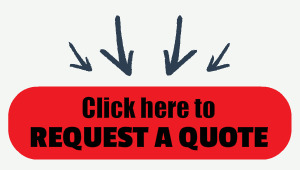 Imagine the time saved over a year in weighing patients alone! Dimensions: Platform size: 15" W x 13" D x 2"